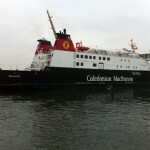 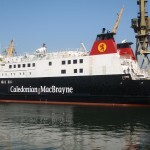 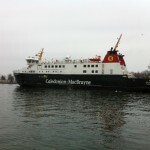 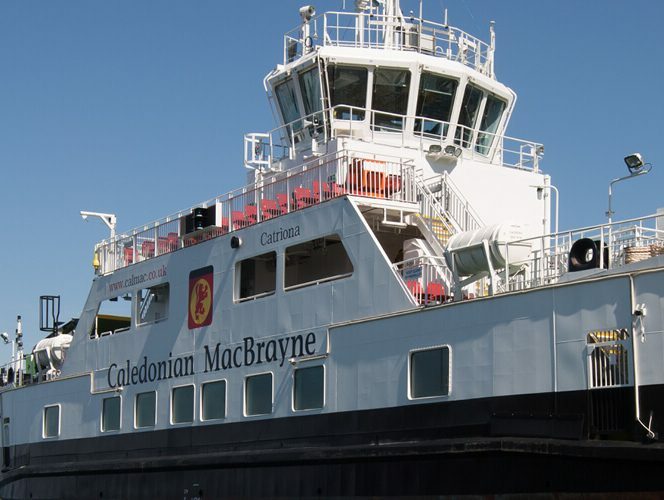 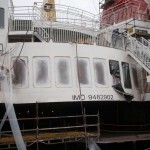 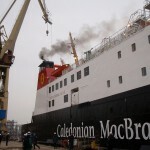 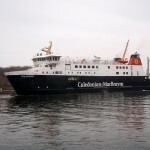 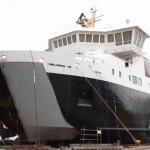 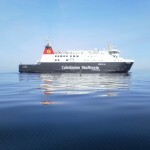 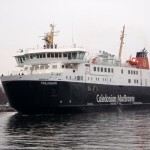 Caledonian Maritime Assets Limited (CMAL) built a new ferry which is operated by CalMac Ferries Ltd (CFL) on the routes serving Islay from the mainland. 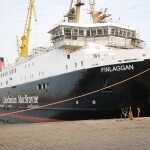 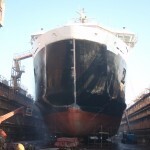 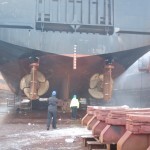 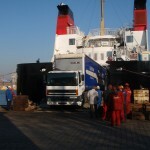 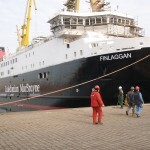 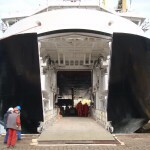 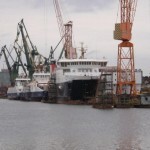 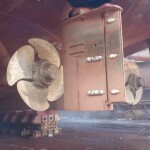 Remontowa yard in Gdansk, Poland built MV Finlaggan, an 89.90m long vehicle/passenger ferry. 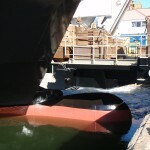 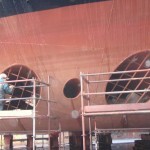 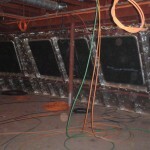 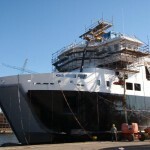 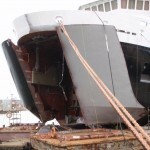 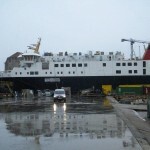 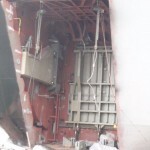 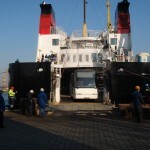 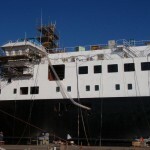 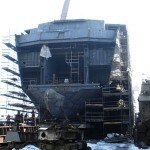 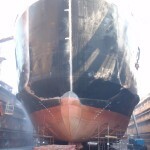 The ferry was delivered in May 2011. 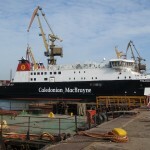 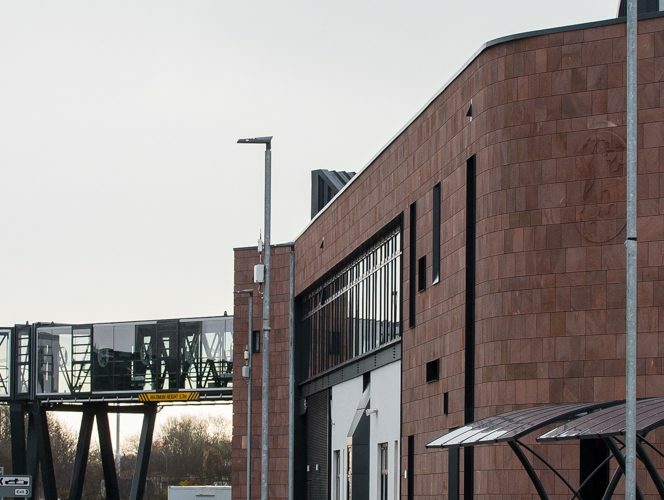 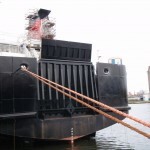 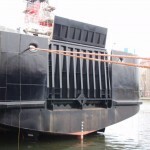 The overall cost of procuring the vessel and bringing her into service was £24.5 million and is being financed by a loan from the Scottish Government. 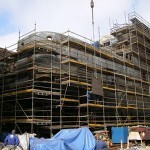 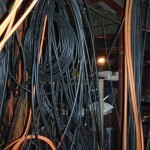 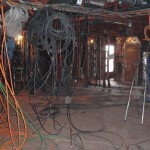 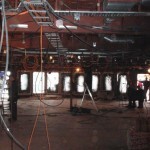 All interest and capital repayments will be met by CMAL. 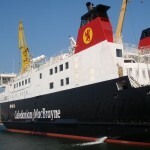 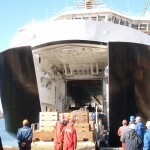 The new vessel is a modern Ro-Ro Euro Class B passenger ferry with capacity for 550 passengers and 85 cars, as well as coaches and commercial vehicles. 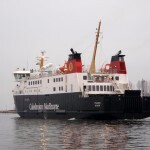 This marks a 22% increase in passenger capacity and an 11% increase in cars compared to the current provision. 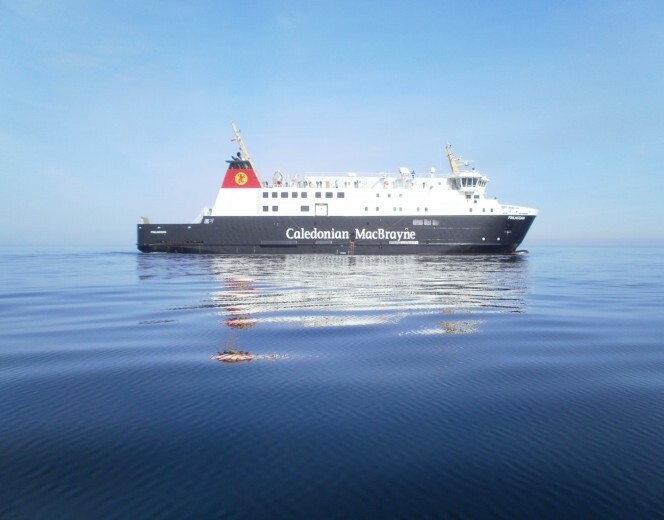 The ferry boasts three passenger decks, an observation lounge, reclining seat and quiet lounge, restaurant, shop, children’s play area, two decks of external panoramic seating and two disabled lifts accessing all decks, including the outside upper deck. 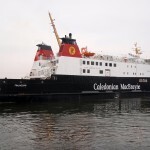 There are no downloads at present.